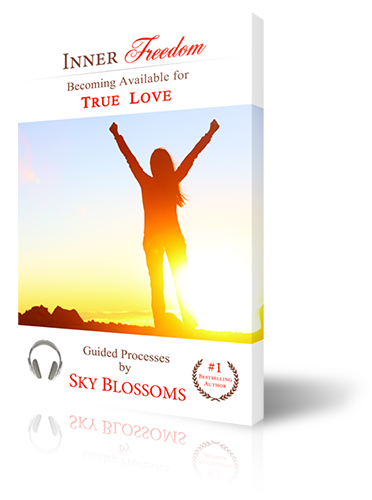 The Inner Freedom guided processes are designed to help you become available for True Love, discharge anything that’s holding you back, and revive your spirit. Connect to your Soul and to your inner power. Get tips on how to meditate effectively and get into a meditative state instantly. Leverage your actions by employing the energy of your spirit.